I’m so happy to introduce a new column today I’ve wanted to do for a long time, called Styled Eats. 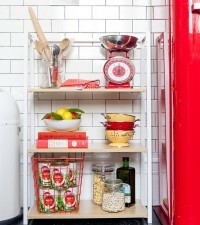 This is a column about how to serve different foods when you entertain. It won’t focus on recipes but on presentation. 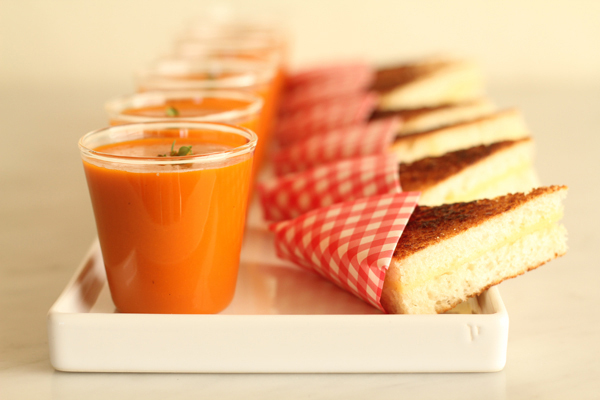 Today we have mini grilled cheese sandwiches and tomato soup! 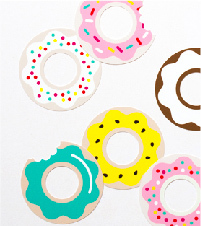 These make a super cute and delicious appetizer for anything from a cocktail party to a dinner party. It takes a little advanced prep work to make some of the special details but at the party this tray can be assembled in about a minute! Easy! Click through for instructions and photos! 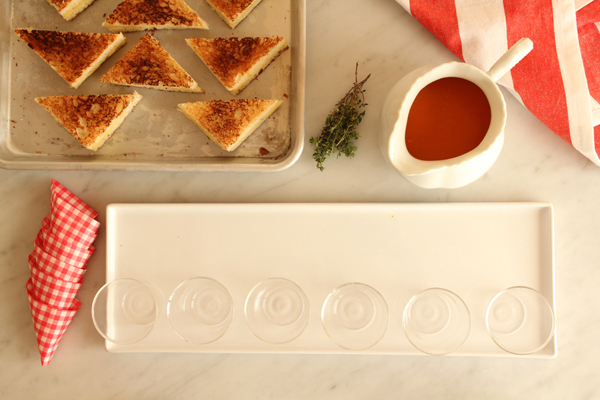 Materials Needed: Your favorite tomato soup and grilled cheese sandwich recipe, gingham waxed wrappers and these mini glasses. The Day Before: make your soup and pre-fold your wrappers. Step 1. 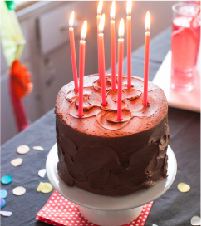 Take the wax wrapper and cut it down to 8.75″ x 5.75″. Fold it in half so the opening is at the bottom. Step 2. Fold the bottom left corner so it lines up square at the top. Step 3. Then fold the top right corner down so it lines up square at the bottom. Step 4. Ford the right side again onto itself. This will create a nice little pocket. Step 5. Slip the left side into the pocket on the right so it is snug. Voila! You have a perfect little pocket. Now repeat until you have enough for all your sandwiches. An Hour or Two Before: make your grilled cheese sandwiches, cut off the crusts, and keep them warmed up in an oven on the lowest setting. Warm up the soup and layout your tray with the small glasses and have your prefolded wrappers ready. 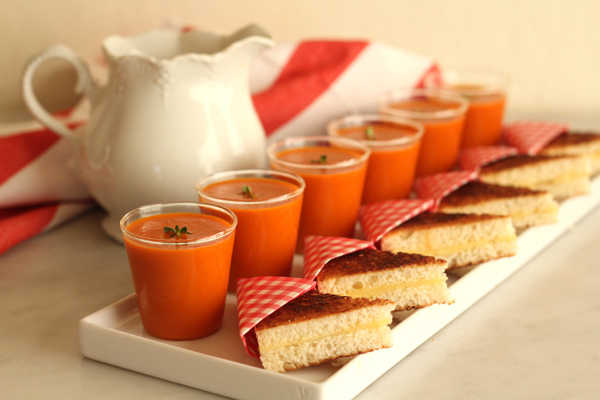 At the Party: place your warm sandwiches in the wrappers and pour the hot soup in the glasses with a pitcher and serve. Bon Appetit! 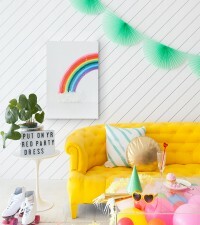 beautiful photos and styling by Alexis Birkmeyer for Oh Happy Day. Thanks Alexis!! I would eat them and feed them to my kids. You make the animated gif in photoshop. 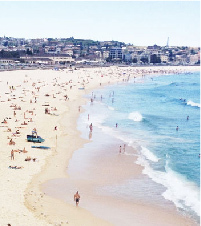 Wow, the photo gifs are really cool! Do you have a link to a tutorial? Oh wow this looks super delicious! Love tomato soup. Great photos! That gingham waxed wrap is awesome. 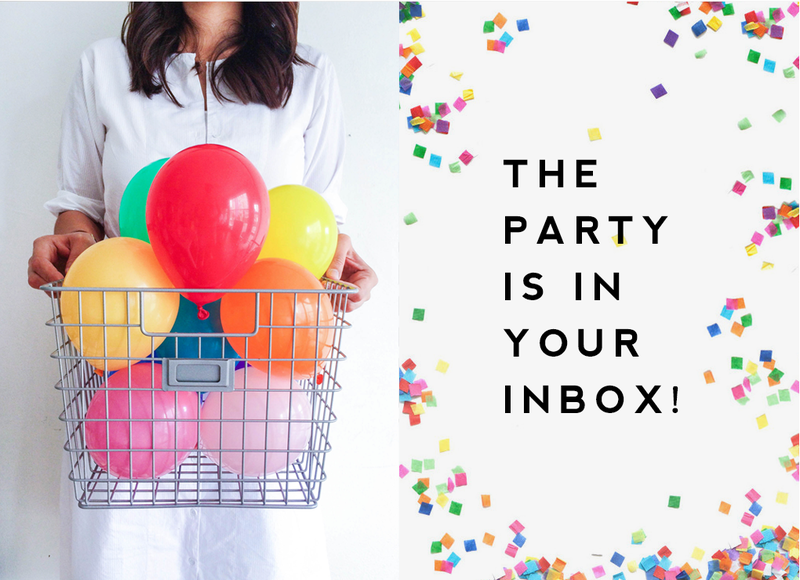 Loving this post – thanks for the awesome tips. You’re animated photos are so great, btw. These are so adorable! 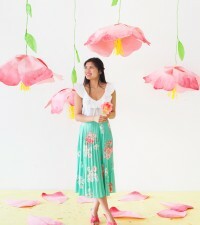 And the photos are absolutely gorgeous. Anyone interested in a spring shower tomato soup party? 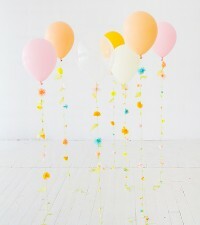 I saw these for the first time at a wedding last fall and fell in love! I couldn’t ever figure out how to keep them warm for a party. 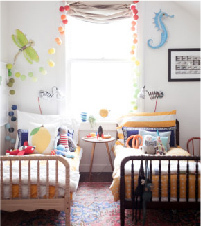 This would be so fun to make for my kids, too. I think they’d flip! 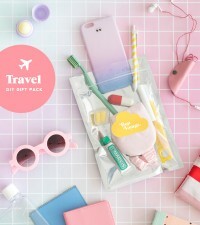 This is such a cute idea!! Can be applied to any sandwich + soup combo. This is so inspiring. I’m going to surprise the family with a pretty breakfast table tomorrow. Grilled cheese and tomato soup are pretty much my two favorite things!! Looks so cute too! 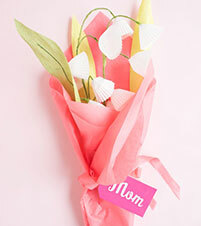 Such a cute idea – I love it. Can’t wait to keep seeing the posts coming up! 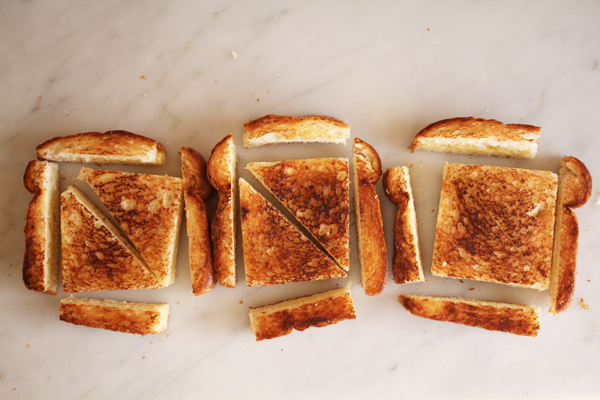 I love how neat everything looks all in line… and how tasty it looks! That animated gif is just too cute! 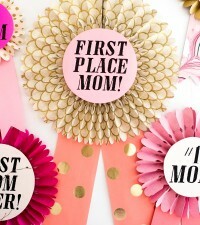 i’m thinking this would be great for a kid’s birthday or even a baby shower. it’s so helpful how you’ve outlined the tasks in terms of what you’d do before the party, at the party, etc. I love this feature, thanks for adding it! I’m terrible at food styling for some reason, and I love your ideas. love this idea for a column! can’t wait to see more. 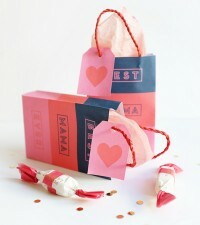 The wrappers are a great idea and the entire process looks super easy! Whenever I serve food at a party it looks like a glob on a plate. THANKS! You are brilliant. LOVE the new column idea. So fantastic & can’t wait for more. Two of my favorite foods never looked so cute! What a great post topic, thank you! I find lots of recipes but very little info on how to make everything as awesome looking as it does on blogs like yours. 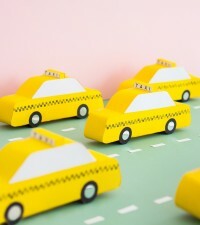 These are adorable and with this tutorial, very doable. I really look forward to more posts like this. Great idea. 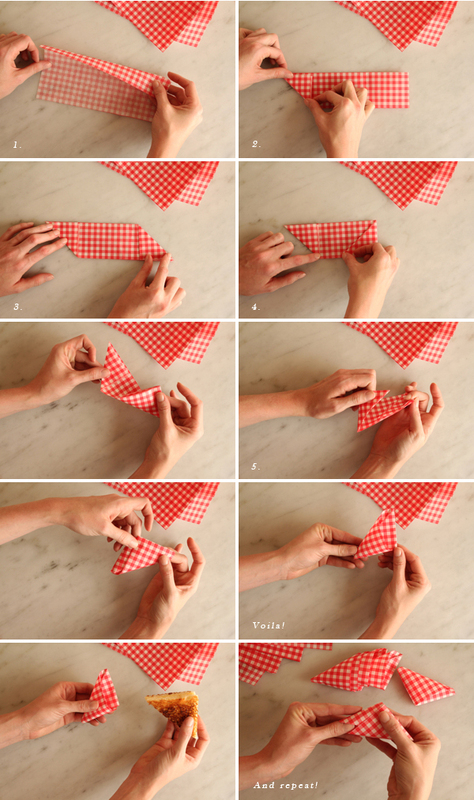 I LOVE how the cute little sandwiches are wrapped up in the gingham napkins. So fun! 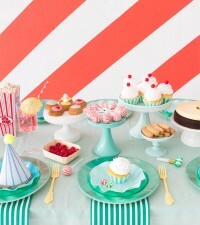 So excited for this new column, party food styling is one of my favorites! Well done! Love this new column! ah jordan!! i love this idea! 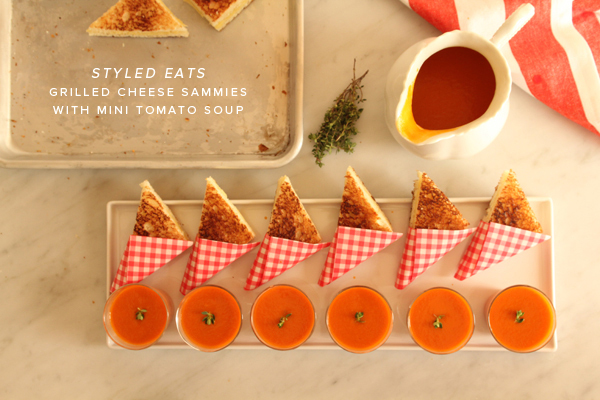 i myself am not a cook but have always admired food styling from afar…who knew you could make grilled cheese look so cute?! thanks for the inspiration, and thanks cool wHip!! I LOVE LOVE LOVE this. Just need to find a reason to make it. Oh dear, so many of my favorite things! i may just end up making a whole spread for myself. I am very excited about your new column! And it is off to a marvelous start if I say so myself 😉 Looking forward to reading more. Holy Cool! 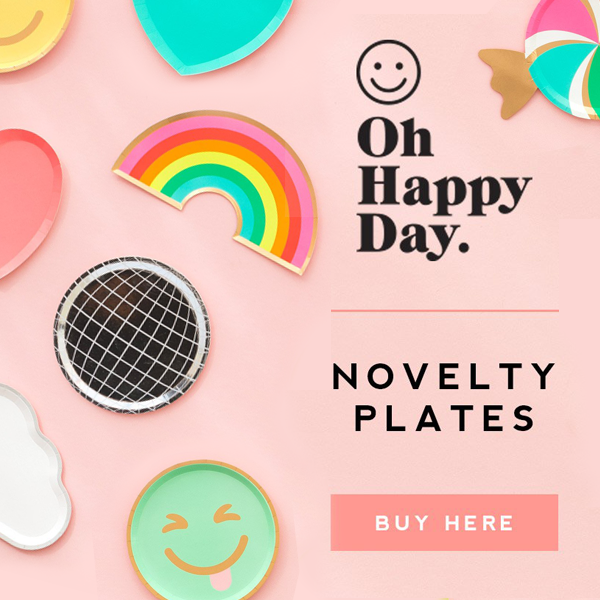 Is it ok that I want to eat the entire platter right now? What a great feature. More please! Love the idea. Tres chic!! Ooh! I love this new series! I love this presentation! It is so cute. And this is my kind of meal. Yummy! Very cute idea. 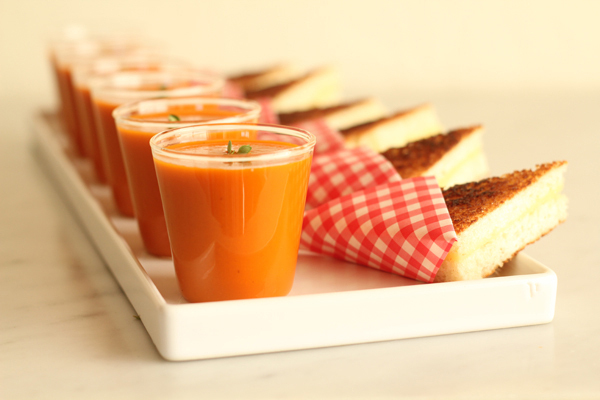 I love a good grilled cheese and tomato soup pairing. Looks like a great series! 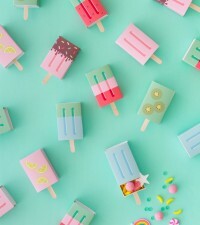 So great how you show how the simplest food items can look so chic! And the stop-motion animation you worked in is so cool. Just had my Lunch. 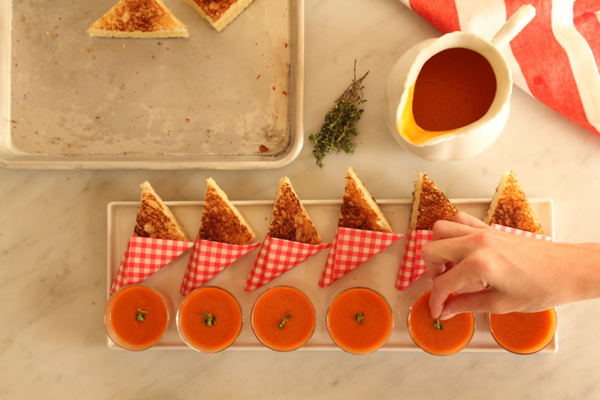 Makes me hungry AGAIN by looking at ur mini grilled cheese sandwiches + tomato soup. Loves the colours too!! 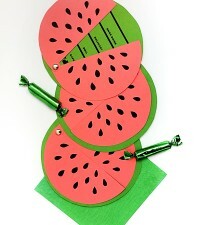 It looks so delicious and I love the gingham wrappers ! @ Maria @ Busy as a Bee in Paris : The little grilled cheese ends would also be great as soldiers to dip into soft boiled eggs! You are such an artist!! 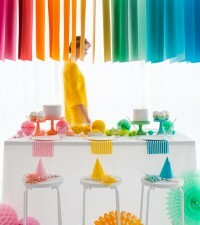 I love the colors, especially the napkins!!! Adorable! 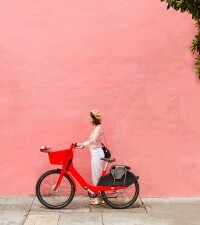 Love the new blog column. Oh this orange color is so fresh and yummi! Love this!! Makes soup and sandwiches so excitiing! where oh where do we find the darling “soup” glasses? they can be used for so many things!